Crawl spaces, attics and all points in between—that’s where you’ll find an HVAC pro. Depending on the age and condition of the building, they may run into anything from dust, debris and cobwebs to pests and critters, mildew and claustrophobic close quarters. Want your next HVAC system to maximize your energy savings and save you money? Here at Sam Pollard and Son we can help you choose the right equipment for your home’s needs and your family’s heating and cooling habits. We offer different thermostat options that range from set-it-and-forget-it simplicity to real-time smartphone controls with power usage tracking. The savings don’t stop there! Regular maintenance, provided by our trusted HVAC technician, helps keep your system running at peak efficiency. That prevents energy waste and minimizes wear and tear that can shorten the life of your HVAC investment. 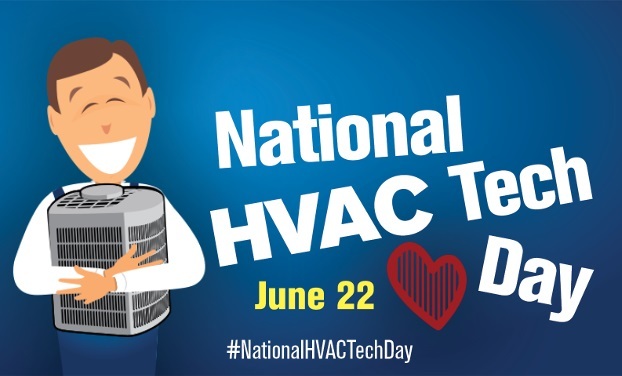 Call today to meet one of our HVAC hero’s! « Give Dad a break this year while still helping him get things done around the house. This Father’s Day, Give the Gift of Service.